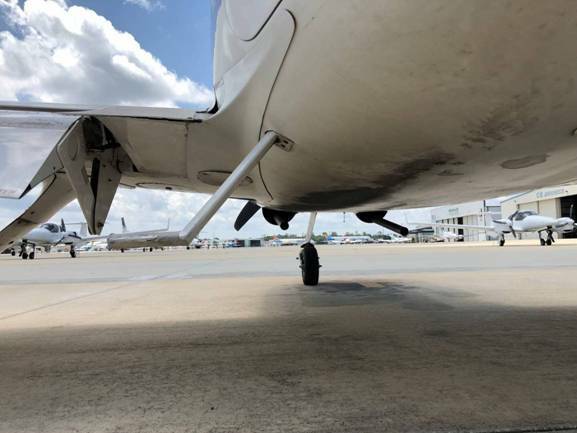 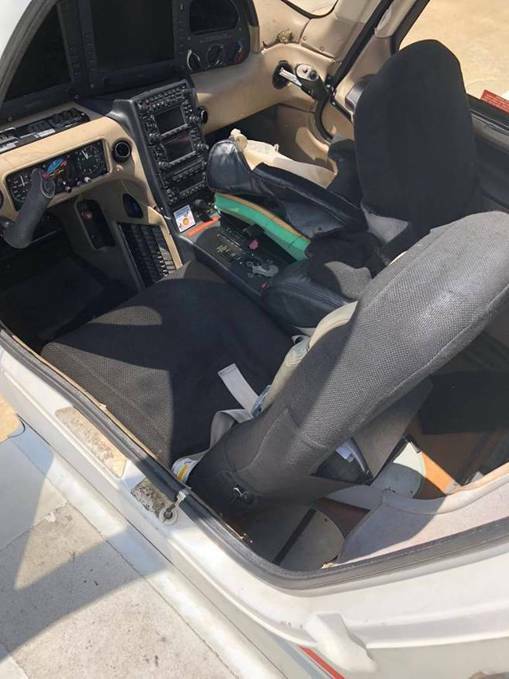 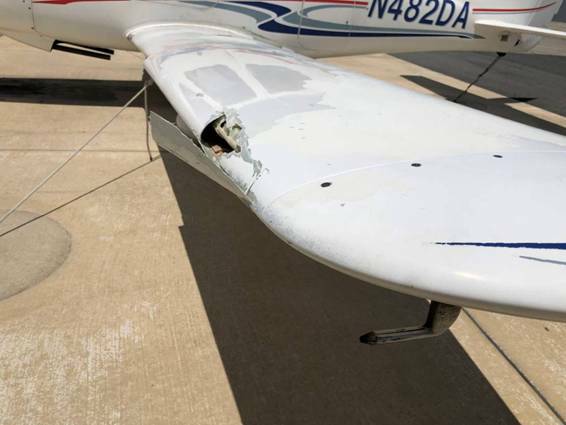 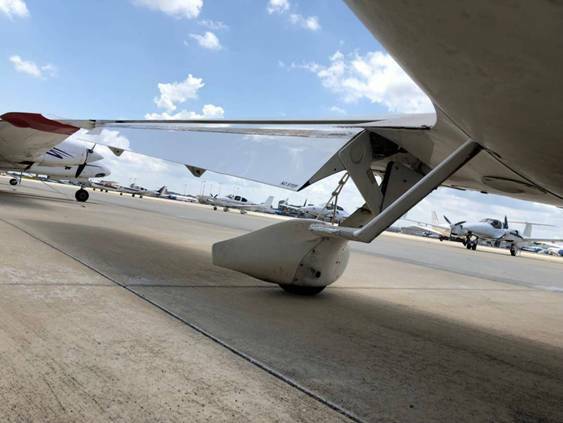 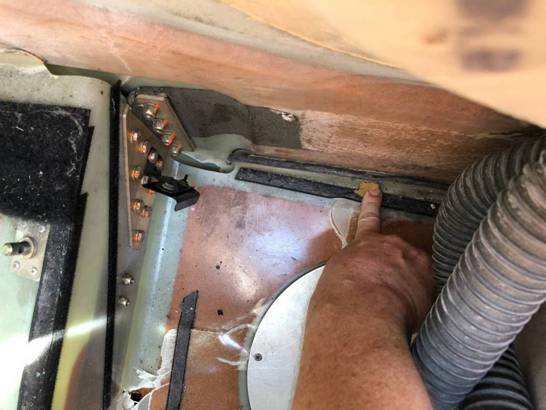 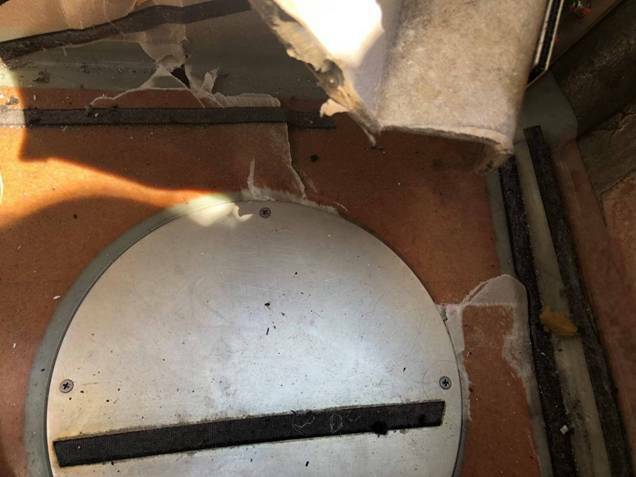 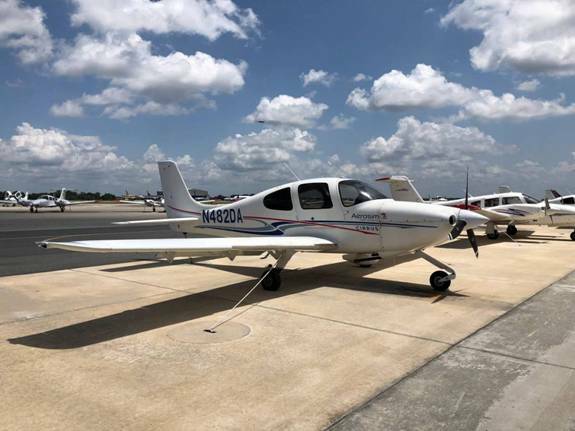 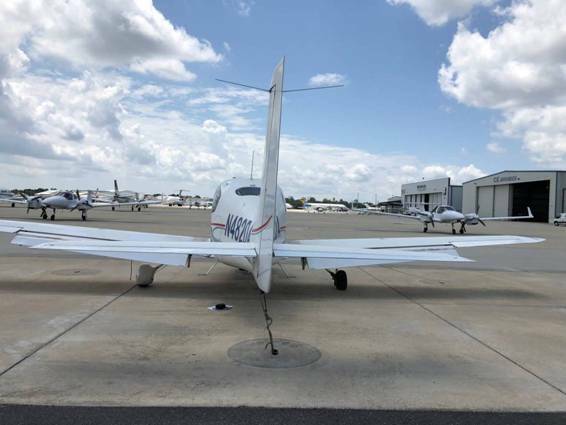 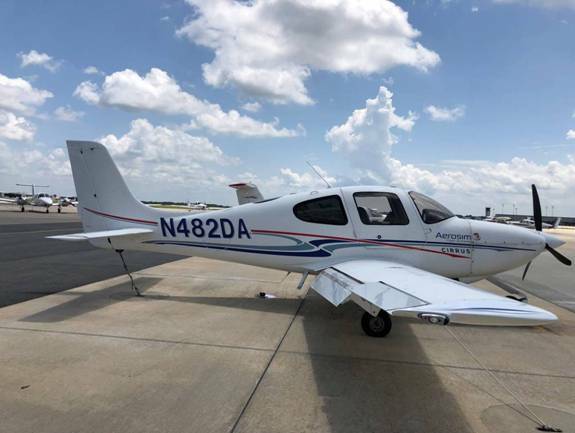 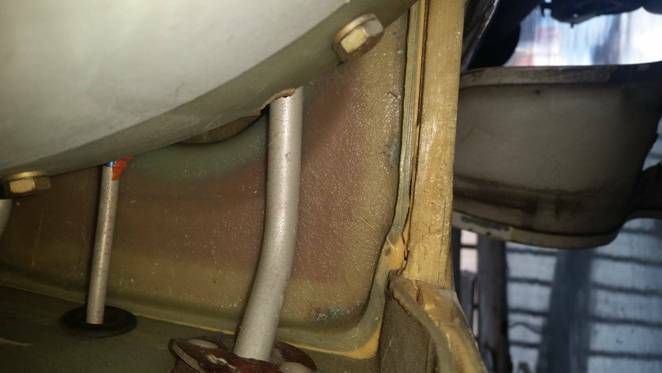 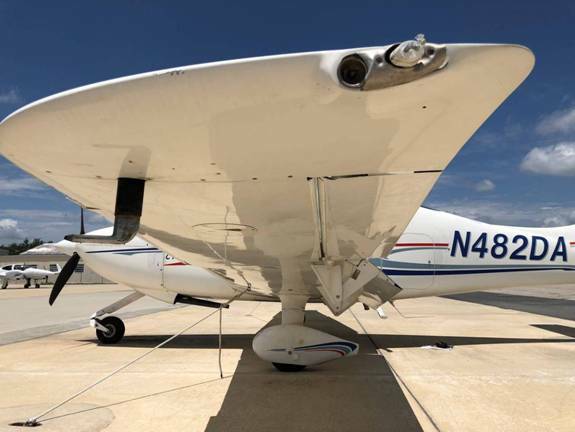 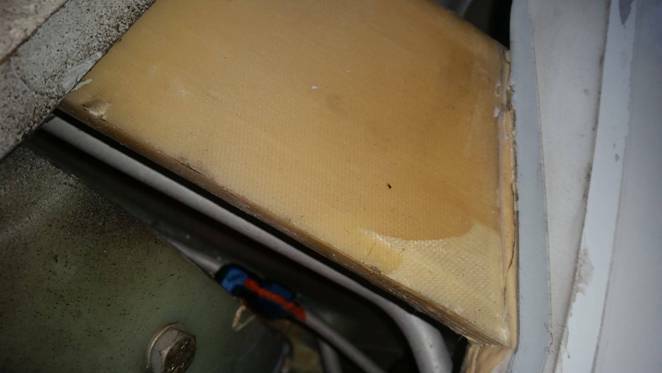 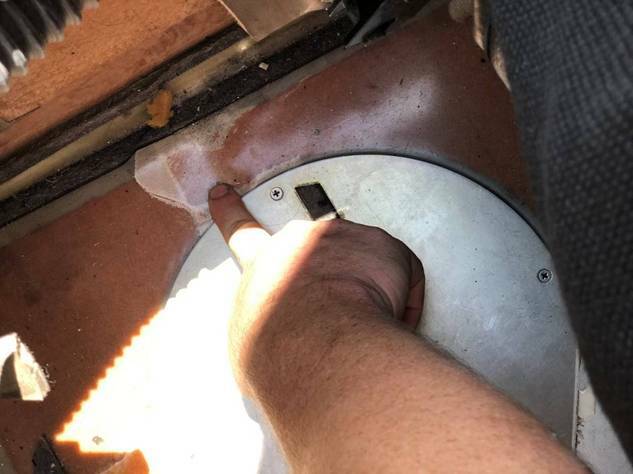 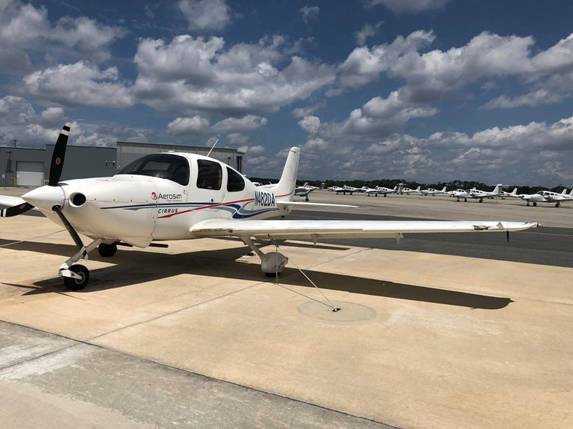 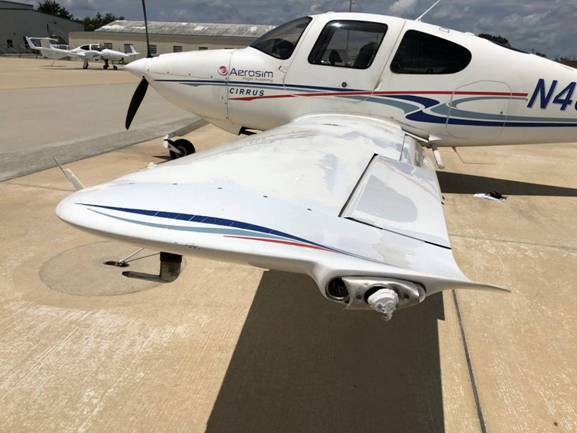 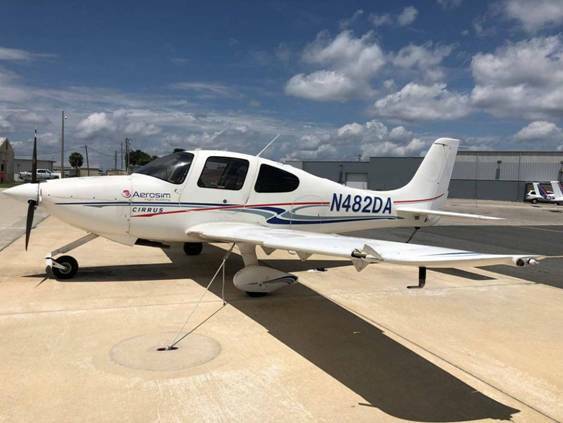 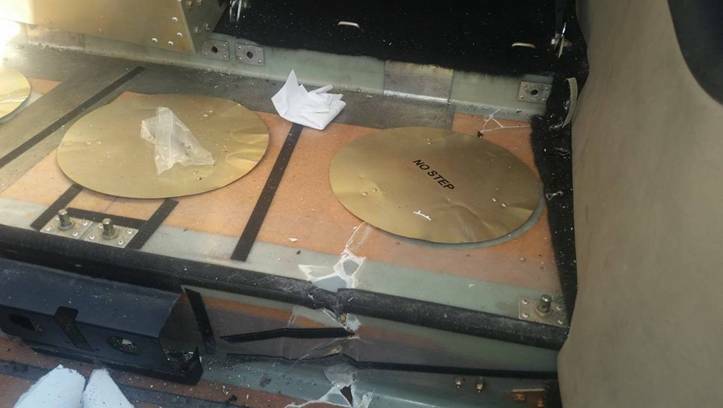 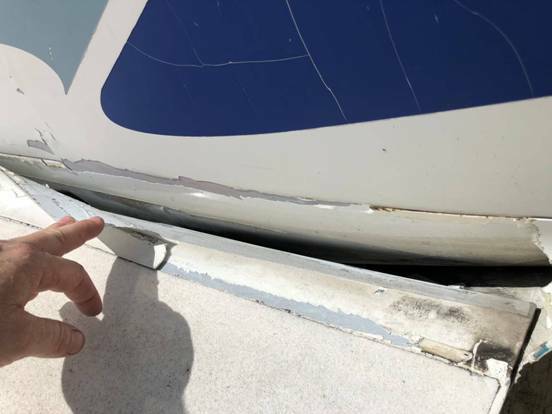 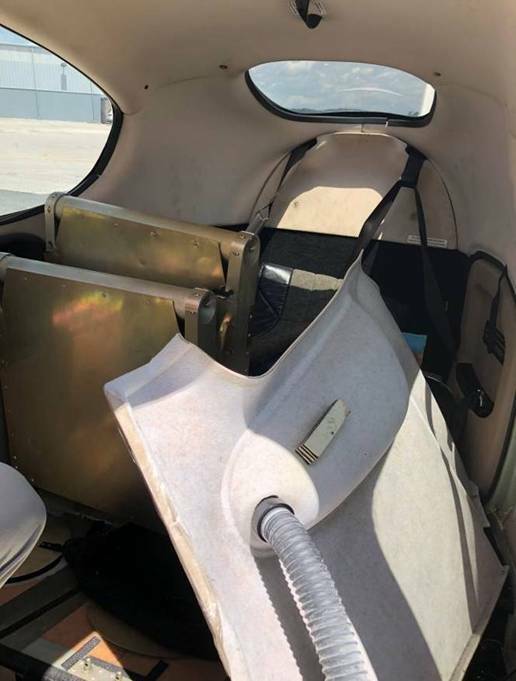 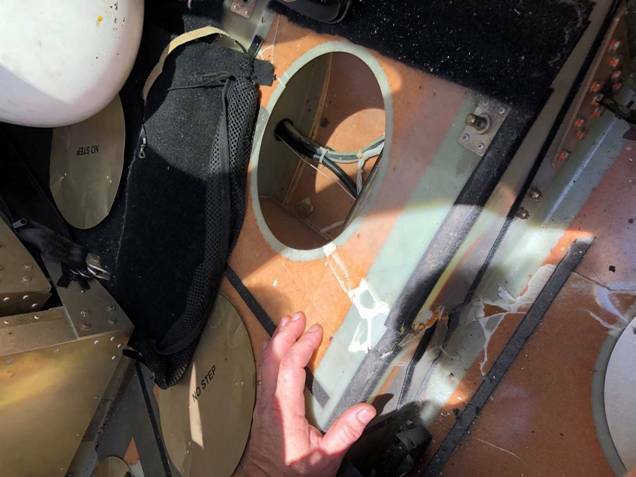 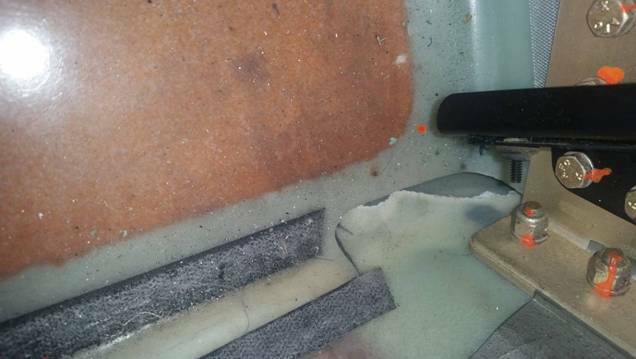 After landing at KSFB, while taxiing, aircraft struck Piper PA-44-180 Seminole (N588ND), Cessna 172P Skyhawk (N54291), and Cirrus SR20 (N613DA), causing unknown damage. 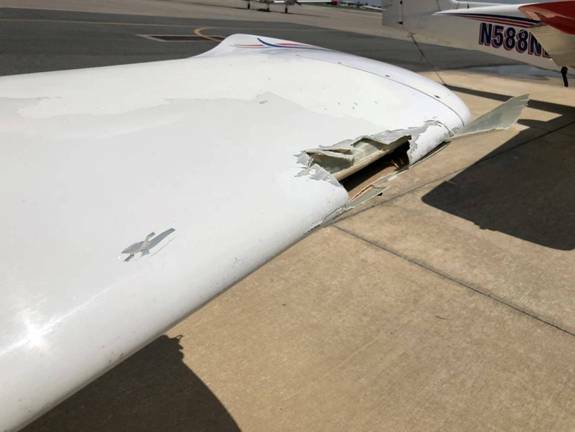 At the time of the incident, N482DA TTAF was 9679.8, and Hobbs read 6814.6. Rebuilt on 01/20/16 and installed on 02/10/16 at TTAF 7511.2. 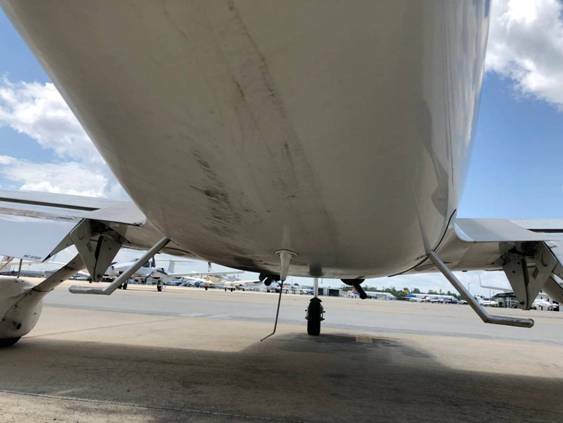 The last 100 hour inspection was accomplished on 06/14/18 at ETT 2095.6. 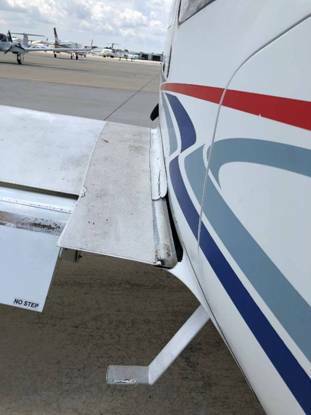 Overhauled on 7/26/16 and installed on 10/10/17 at TTAF 8141.9. 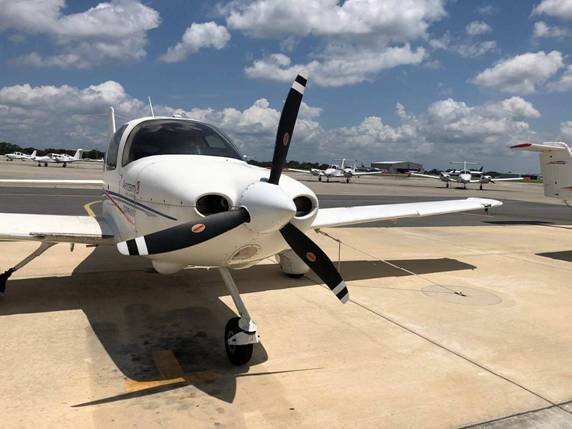 The last 100 hour inspection was accomplished on 06/14/18 at TTAF 9606.8, Prop TT 7706.6, and PTSMOH 1464.9. 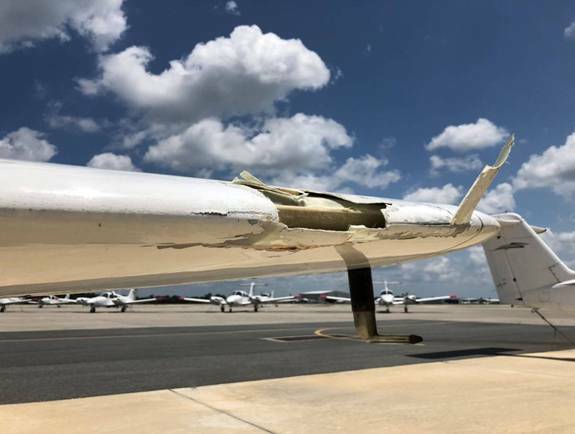 DESCRIPTION OF ACCIDENT: On 07/25/18, while taxiing, the left wing of N482DA impacted three other aircraft that were parked on the ramp.